The Diamond Resorts Club Del Carmen offers the perfect Canary Island getaway. 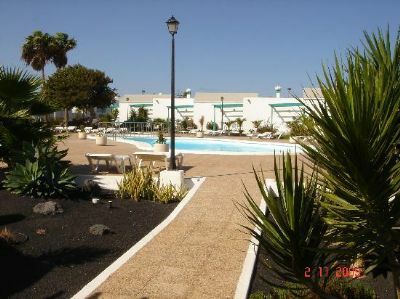 It is ideally located on the beautiful island of Lanzarote by the Playa Grande and Playa Chica beaches. 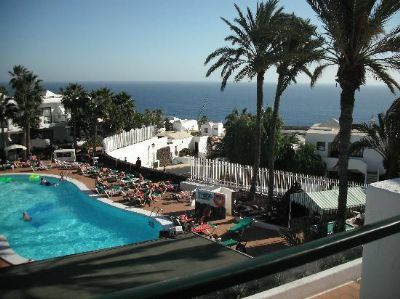 When you buy Diamond Club Del Carmen timeshare you can enjoy the sandy beaches and water adventures by day and celebrate fantastic Spanish nightlife when the sun goes down. With two beaches to enjoy, there is no end of fun under the sun. 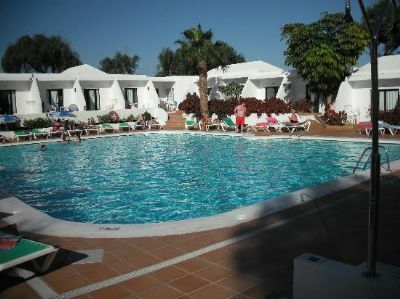 Vacationers can relax on the sandy beaches and soak up the Canary Island sun with a drink or two, or swim in the ocean. 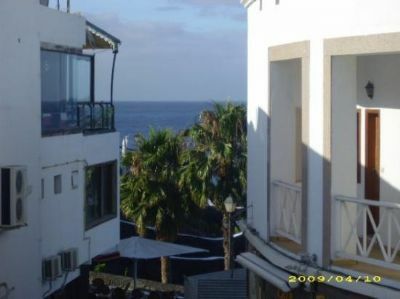 Lanzarote is famous for its excellent waves, perfect for windsurfing or boarding. Playa Chica and Playa Grande are the closest beaches but there are several more which are accessible by car, taxi and buses. It will not just be fun in the sun when you rent or buy Diamond Club Del Carmen timeshare. The elegant dining options will offer visitors to the island plenty of local specialties including fresh seafood, papas arrugadas, and even grilled meat over volcanic embers. After dinner, you can join in the area nightlife until sunrise if you wish. Resort accommodations at Diamond Resorts Club Del Carmen range from one and two bedroom units up to a two bedroom villa. The individual units have either a balcony or terrace, depending on their floor, while the villas are two stories and have both a terrace and a balcony. Each unit comes with a partially equipped kitchen, living and dining area, and a DVD player. 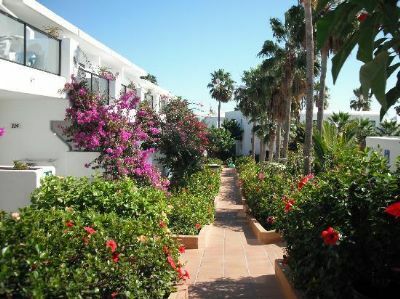 Diamond Resorts Club Del Carmen offers its timeshare vacationers the perfect mix of Spanish and Canary Island culture, and the best way to see for yourself is to buy a Diamond Club Del Carmen timeshare. Contact Diamond Resorts Club Del Carmen Specialist Today! Days: Monday, Saturday / Time: 4:00 P.M.